Why Pre-Order When You Can Win A Free Oculus Rift? If you’ve been anxiously awaiting the day you could get your hands on an Oculus Rift, you are almost there! Today Oculus VR Inc announced that orders are being taken and the Oculus Rift will be shipping March 28, 2016. We placed our order for our free Oculus Rift giveaway and are counting the days until it arrives. If you want to get full details on how to place your order for an Oculus Rift VR headset, you can visit the Oculus blog post that details the information. If you just want to read the synopsis allow us to summarize the details for you. The Oculus Rift pre-orders are available by visiting Oculus.com and will cost $599.00 plus shipping and sales tax. Outside of ordering the Oculus Rift online, beginning in April, select retailers will also be selling the new virtual reality gear. If the $599.00 price point has you a bit concerned, enter our giveaway and you might just win a free Oculus Rift! So just like Brad Pitts’ charecter in Se7en, you have to be wondering…What’s in the box? 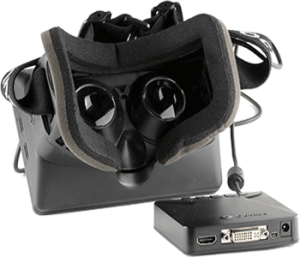 When you get your shipped contents, you will receive an Oculus Rift VR headset which includes built in headphones, microphone, and sensors. You will also get an Xbox One controller which will work great with Lucky Tail, an immersive virtual reality game that is also included with your order. You also get a free Oculus remote in the box. The Oculus remote will assist in making your virtual reality experience more natural and intuitive. The remote will allow you to easily browse the Oculus store, explore 360 degree videos, and experience a ton of virtual reality games and entertainment. In addition to the hardware mentioned above each person who pre-orders an Oculus Rift will also receive the following games for free. While the two above mentioned games will be launching with the Oculus Rift, you can expect at least 100 dedicated virtual reality games to be available for the VR headset by the end of 2016. The company has been working with top game developers to ensure that high quality games will be developed for this new virtual reality platform. Is your computer up to snuff to handle the Oculus Rift? We all need to remember that the Oculus Rift is just a virtual reality headset, nothing more than an accessory to your primary gaming device. If you are running an old 486, with on board video, good luck getting the Oculus Rift working. Oculus has posted the following recommended specs for your computer should you want to use the Rift with it. Minimum Supported Operating Systems: Windows 7 SP1 64 bit or above. If your computer falls below these specifications and you are looking for something beefy enough to get the full Oculus Rift experience, you can look for Oculus certified computers in the near future. These computers will be tested by Oculus to ensure they meet the minimum required specifications to deliver an optimal virtual reality experience. Bundle pre-orders for Oculus certified computers as well as the Oculus Rift will begin in February at a price point starting at $1,499.00. Enter our free Oculus Rift giveaway! We are excited to say we placed our pre-order for the Oculus Rift earlier today. While we won’t be opening this bad boy when it arrives, we plan to give it away to one lucky contestant. 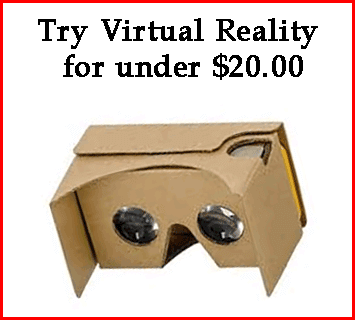 If you do not feel like shelling out over $600.00 for this amazing new technology, we highly encourage you to enter our free Oculus Rift giveaway. It costs nothing to enter, and is super easy to qualify to win. You never have to complete a survey or download anything from us in order to qualify. In fact if you come to a site that requires that to be done, we highly encourage you to leave ASAP as odds are they are not a legitimate site. 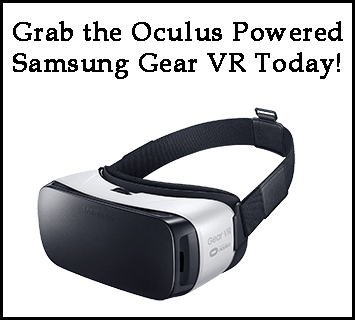 You can signup for our free Oculus Rift contest using your Facebook account, Google account, or just an email address. 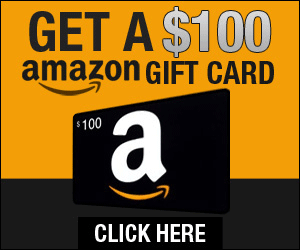 All you need to do is promote this giveaway to your friends, family, and any followers you might have. Our giveaway page makes it simple to earn points to qualify for awesome prizes by literally just pushing a few buttons. 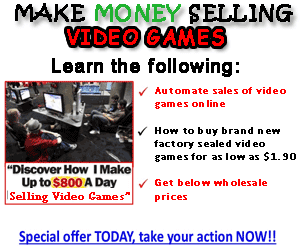 We also have a great tutorial video which breaks down how you can earn over 1000 points a day. You could literally qualify for the the Oculus Rift prize in under a weeks time. We look forward to everyone participating in this free Oculus Rift giveaway.